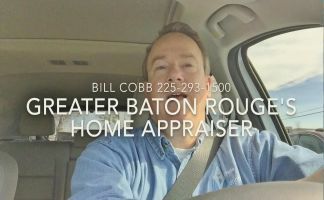 http://www.gbrcvrreports.com/ – What Is A Baton Rouge CVR Home Appraisal or Collateral Valuation Report? What Is A Comp Cruncher CVR Report? 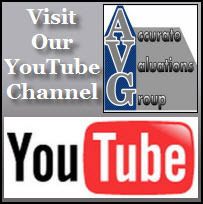 Watch This Short Video To Learn More! To Make The Video Player Larger, Click The Bottom Right Arrrow Button! 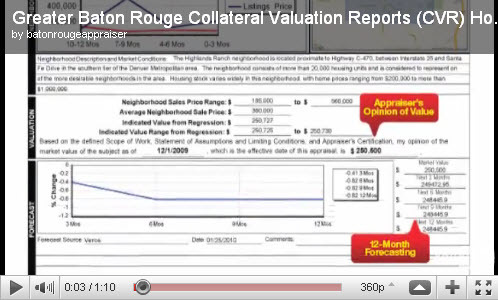 The Collateral Valuation Report (CVR) is a desktop application program that is capable of valuing properties as accurately as a URAR report, and can be delivered to you in about 24 hours. 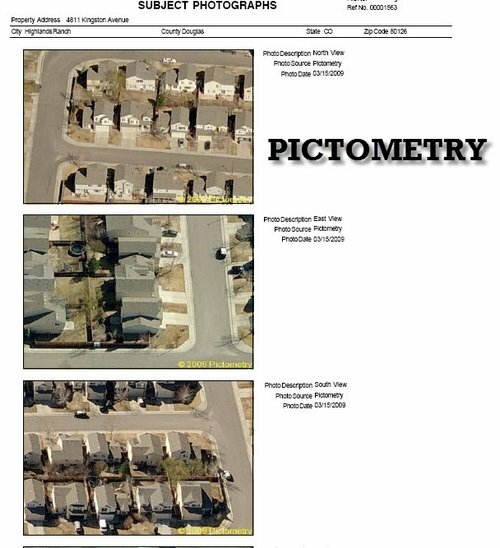 This report is designed to be completed by a certified appraiser who has local area knowledge of the neighborhood. 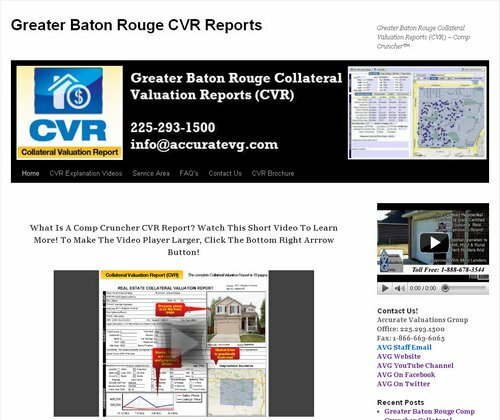 CVR integrates public records, MLS, flood, imagery and other relevant data directly to the report. 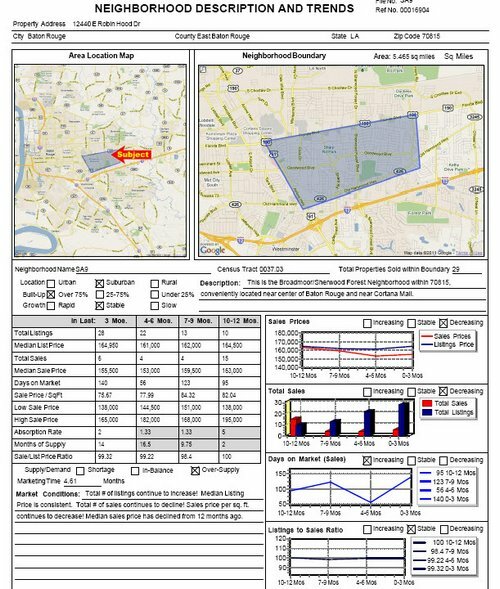 In addition, the appraiser can define the neighborhood and use the most sophisticated analytics available. 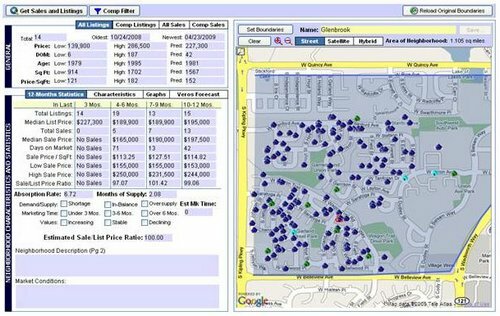 Adjustments are supported, comparable sales and listing are ranked and scored and ultimately, all of the data is available for an appraiser to interactively provide the most supportable valuation solution. 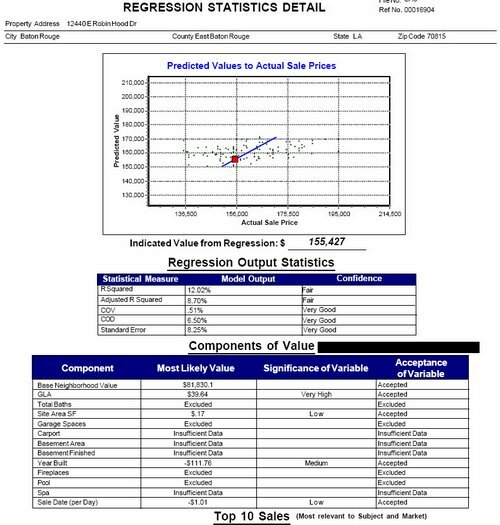 The CVR is an affordable valuation solution. Better than a BPO, Less than a URAR. 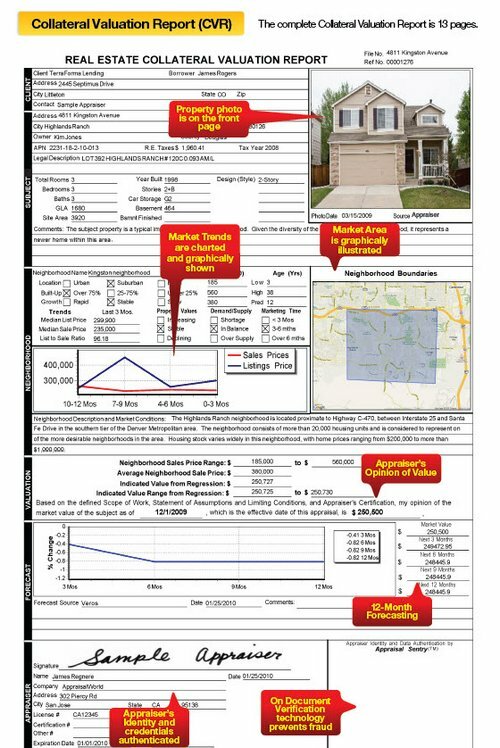 The Summary Page Of A Sample CVR Report Is Below! A COMPLETE SAMPLE CVR REPORT is available to review at this link! 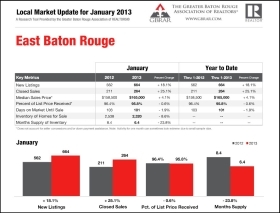 HOW DOES ONE ORDER A GREATER BATON ROUGE CVR REPORT?